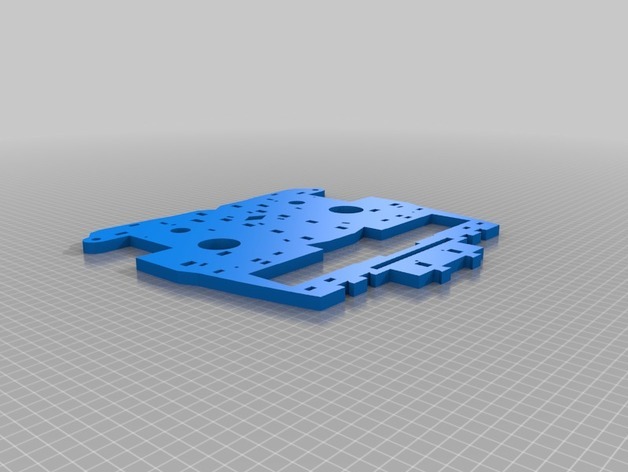 Recently "Mindless" re-joined the InMoov Chest plates for larger printers (here on Thingverse). Whilst these parts are excellent for larger printers; they are based on Gael's original designs for the Xbox 360 Kinect sensor. Our InMoov uses the Xbox One Kinect 2 sensor, thanks to "alansrobotlab" who created the necessary parts (here on Thingverse). We've painstakingly cleaned up and re-joined the original chest parts from InMoov with the parts from "alansrobotlab" to create larger pieces for printing on larger printers. The parts speak for themselves really; the lower section of the 2-piece part is reused for the 3 piece version and as we've now got control over how these parts fit together; we took it upon ourselves to make the lower chest area for the Kinect sensor a little stronger. The 3-piece version will comfortably fit on the Creality CR-10 so we didn't bother with a four piece version - if you'd like us to split the Kinect part into two please let us know. We've also updated the CentreBeam parts, CentreBeam_A is compatible with the modifications made in Inmoov Chest by Mindless. CentreBeam_B is compatible with standard InMoov parts. The rounded hole in the CentreBeam parts has also been extended. These parts are designed to work with Inmoov Chest by Mindless and InMoov Torso Mods for the XBoxOne Kinect by alansrobotlab as they only replace some of the parts in both of these separate projects. You can find this project here on Thingverse. 1pc_Chest_Front - Included version for CNC / Laser Cutting (DWG file). CentreBeam_A - Included version for CNC / Laser Cutting (DWG file). 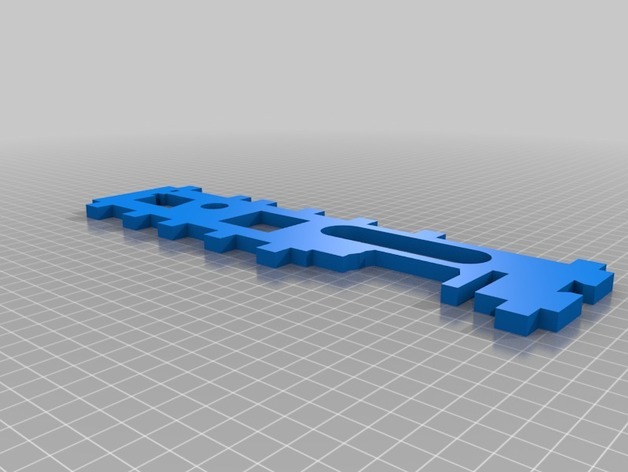 CentreBeam_B - Included version for CNC / Laser Cutting (DWG file). CentreBeam_A - Compatible with the modifications made by Mindless. 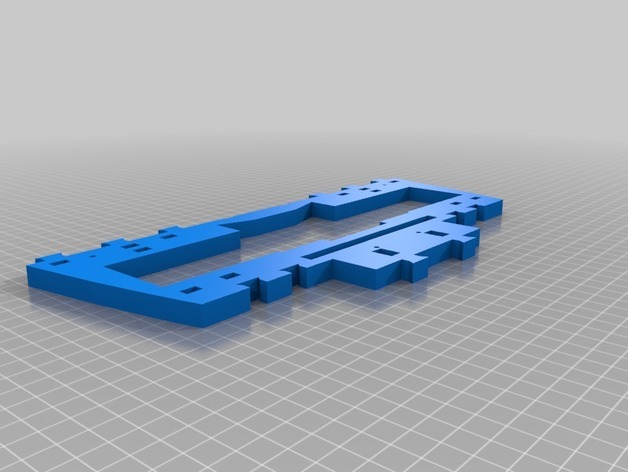 CentreBeam_B - Compatible with standard InMoov parts.